There are over 100 languages in the world, but a smile speaks to them all. 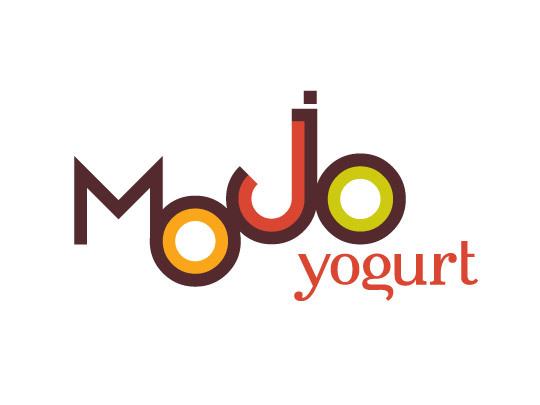 The fat-free goodness of Mojo Yogurt triggers something inside you to make you want to smile. Mojo is about producing positive energy that creates a healthy state of body and mind. 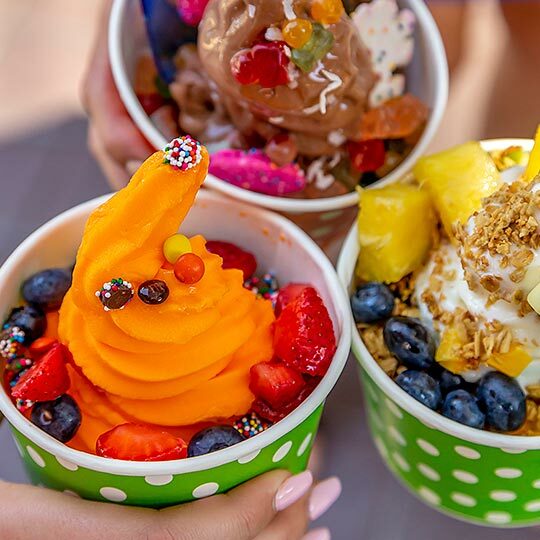 It’s a self-serve concept featuring premium, quality yogurt with more than 28 fresh and fun flavors.